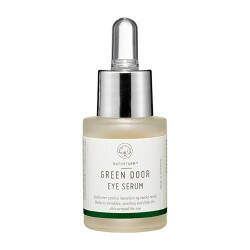 Stamcelle Round The Eye Serum - 15 ml. RAV Shower Gel - 250 ml. 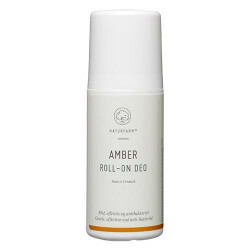 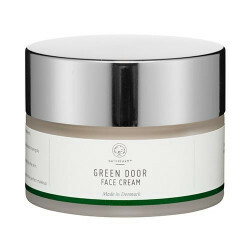 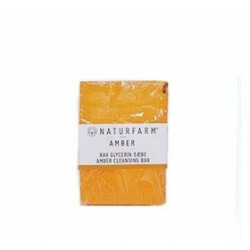 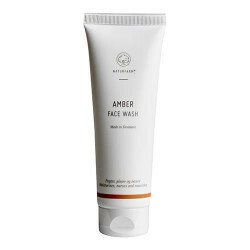 Stamcelle ansigtscreme fra Green Door - 50 ml. 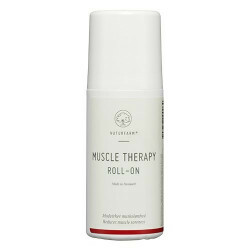 Olinol Prescription No. 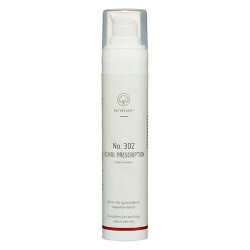 302 mod hårtab - 50 ml. 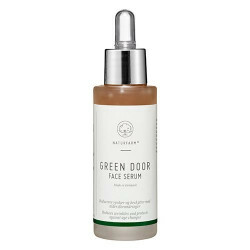 Stamcelle ansigts-serum fra Green Door - 30 ml. Caviar Skin Tonic & Facial Toner - 100 ml. 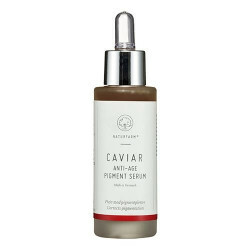 Caviar Glowing Anti Ageing serum - 20 ml. 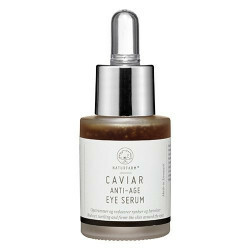 Caviar Pigment Correcting Serum - 20 ml. 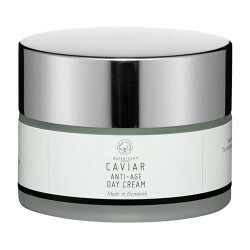 Caviar+ håndgel Ginkgo Biloba Ø 50 ml. 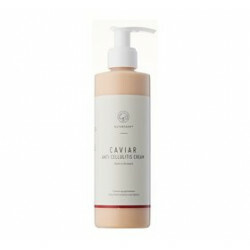 Caviar+ lotion Ginkgo Biloba Økologisk 250 ml. 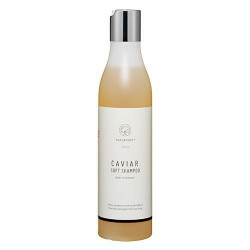 Caviar Soft Shampoo fra Naturfarm - 250 ml. 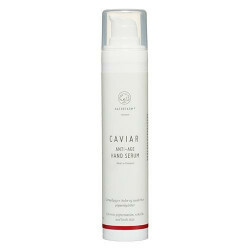 Caviar Cellulitis Slimming Cream - 250 ml. 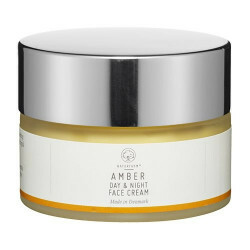 Naturfarm Leg Creme - 150 ml.